Public radio is not cool. There are lots of adjectives that describe public radio, our listeners and those of us who create it but "cool" simply is not one of them. That is not to say that we don&apos;t have some pockets of cool on our side of the fence. Try this out. "Richard Steele." Just say the name and the adjectives evoked tumble out of your cerebellum like a box of vintage sunglasses and matchbooks - smooth, elegant, bold, suave, knowledgeable, generous. And, above all, "COOL." Your holiday parties this December will be a lot of things but it is highly unlikely that any of them will be cool. Richard&apos;s party? Oh yeah. 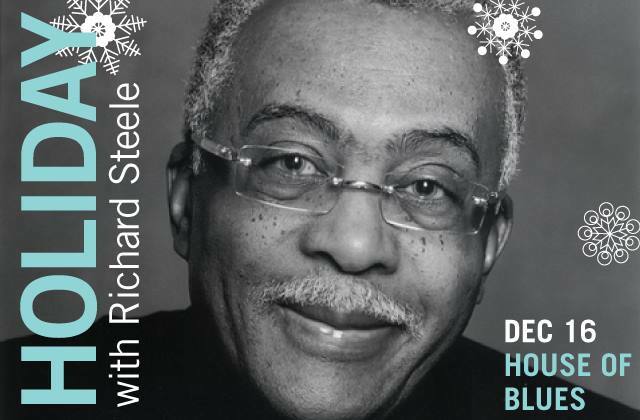 First, you have Richard Steele. If he&apos;s the only person on the stage, you&apos;d need to be there. But there&apos;s more. He&apos;ll be joined by Reclaimed Soul&apos;s Ayana Contreras for some pre-show spin. Richard has also invited some guests to entertain you - Walter King, Jr. (known as The Spellbinder) who will wow you with magic and spectacle but not like Doug Henning. 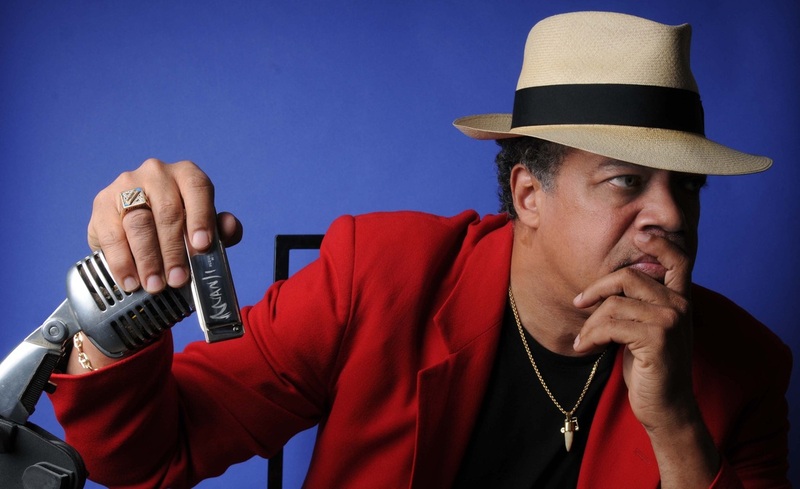 Then, Richard&apos;s good friend Billy Branch and the Sons of the Blues Band will take the stage and play. While you are enjoying the show, you&apos;ll be dining on a buffet dinner that includes Smoked Pulled Pork, Citrus Grilled Chicken, Baked Macaroni and Cheese, and a table filled with desserts. And you&apos;ll be seeing and doing all of this at the House of Blues in downtown Chicago. That&apos;s right. You just whispered it as you were reading it. To buy tickets right now, go here.